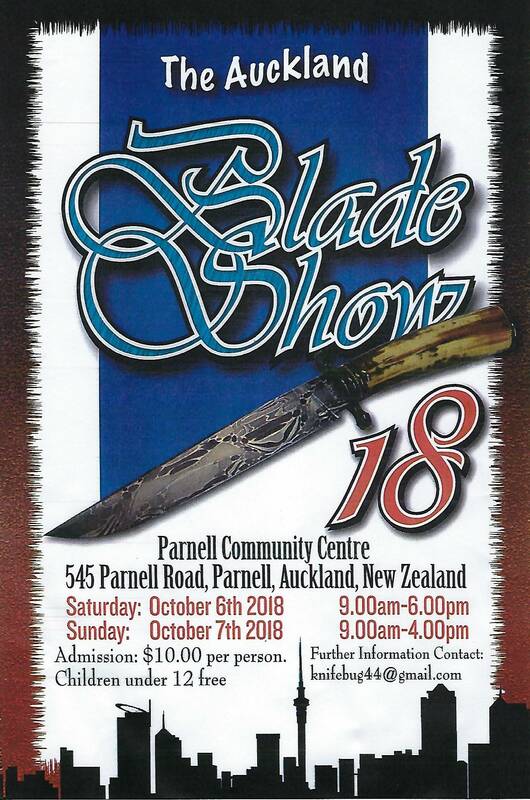 The Auckland Blade Show will be held from 6-7 October this year at The Shed, 545 Parnell Road, Parnell. I am sure many of the locals will be there anyways and I look forward to meeting those of you that can make it! Would be nice to meet other makers there, I won’t be going both days though, maybe makers who are not having a booth could designate a day and time and we could have a catch up? Auckland drivers are the worst! Blisters and terryf like this.